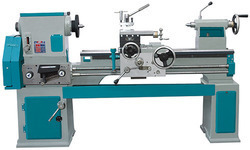 England Make DSG Lathe Bed Length-1800mm Center Height-250mm. In excellent working condition. 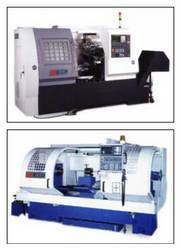 Machines designed in accordance with International Standards. Employing proven technology, and manufactured using the best quality materials available. The Lathe is made from close grain alloy castings with and without flame hardened Bed in various range. Ideal for mass production, repairing workshop.